ABC’s Castaways, which was shot and produced by Nomad Entertainment using VariCam LT 4K cinema camcorders, is a revolutionary series testing the human need for companionship under extreme circumstances as each individual learns there are other castaways out there but are unaware of how many, their locations or when they will be rescued. This new reality series follows 12 diverse individuals as they’re dropped alone throughout various islets in Indonesia and challenged to survive among washed-up luggage, scattered resources, and abandoned structures. The show premieres Tuesday, Aug. 7 (10:00-11:00 p.m. EDT), on The ABC Television Network, streaming, and on demand. 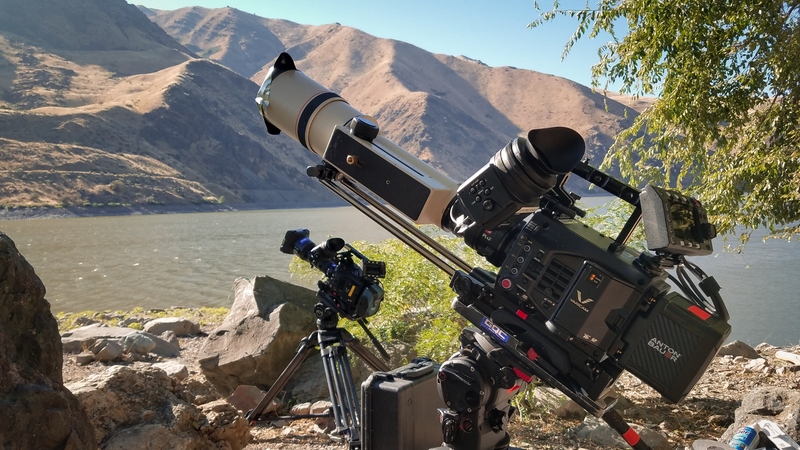 The VariCam LT 4K camera received help with their nighttime lenses from Fujinon and Canon. The series was shot in AVC-Intra 4:4:4 1080p. “We gathered an incredible amount of footage, with 12 cameras simultaneously shooting eight hours a day,” Moore says.